This is a different post from those I usually do here. 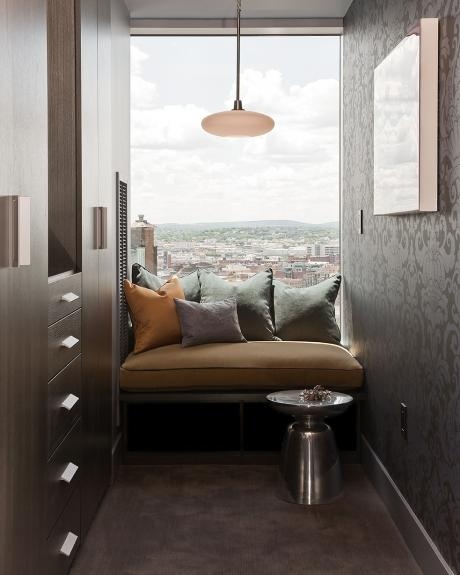 But, interior design isn’t just about pretty places and things. At its core – it’s about people, how we live and enjoy our lives. One of the most lively, effervescent and best people in the New England design community is in need of help and prayers. My friend, design colleague and fellow IFDA board member Tricia LeVangie has just been diagnosed with metastatic bone cancer. Folks, it isn’t good. After spending the summer in ever increasing physical pain, Tricia got a diagnosis that has sent a lightening bolt of shock through the community. 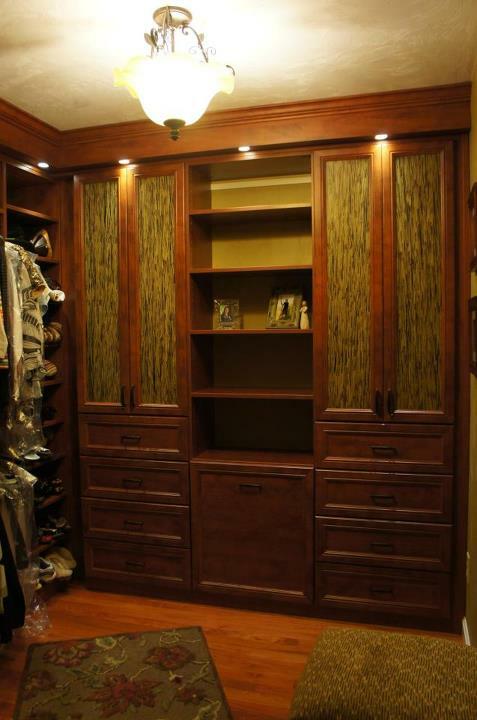 For several years, Tricia has been a top-selling closet designer for California Closets. 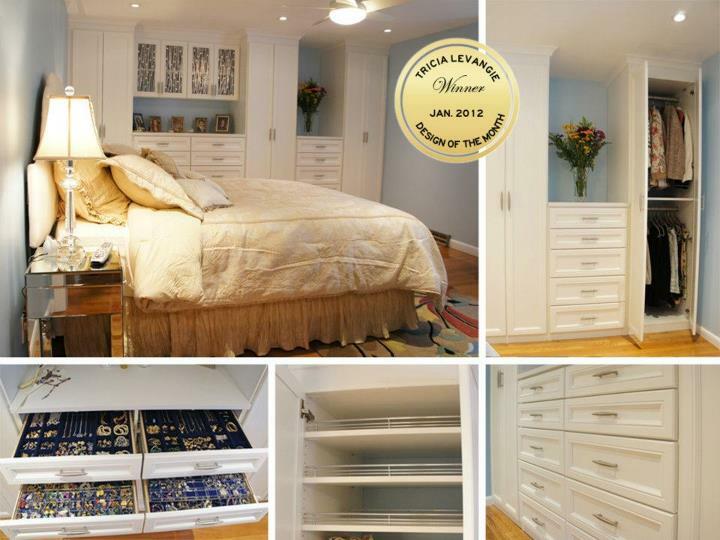 I didn’t hesitate to refer her to a recent client of mine for their master bedroom and guest bedrooms. I knew all I needed to do was give her their number and all would be taken care of. She’s just that good. 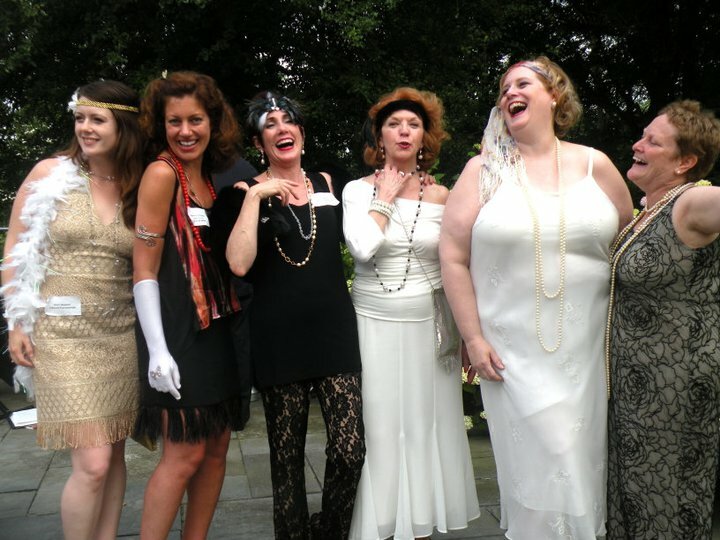 At a 2011 IFDA 20’s themed garden party. 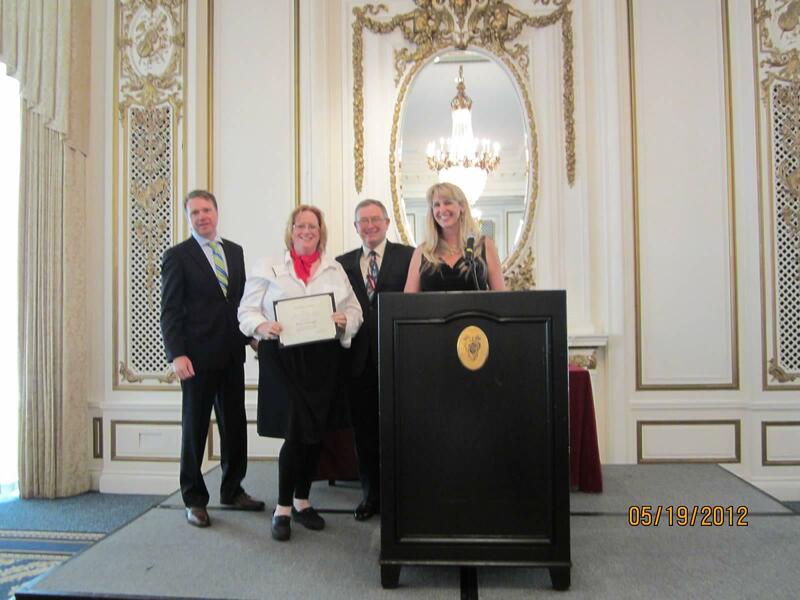 Tricia being awarded her $6Million dollar lifetime sales award for California Closets. Tricia is widely loved and respected, so it’s no surprise that the design community is pulling together to give back a little something to her at this difficult time. As a commission-only worker, things get a bit dicey when you can’t actually work. Closet design is a heavy-lifting kind of occupation and while she’s been a trooper these last several weeks before her diagnosis, she’s currently hospitalized. Her design trade networking group DIVNE (Design Industry Vendor’s of New England) has been working overtime to put on a great fundraiser to help do all we can do. Let’s face it, none of us can help her physically, but we can help with our love and prayers and with money. There will be a party on August 14th at Gregorian Oriental Rugs in Newton, MA. 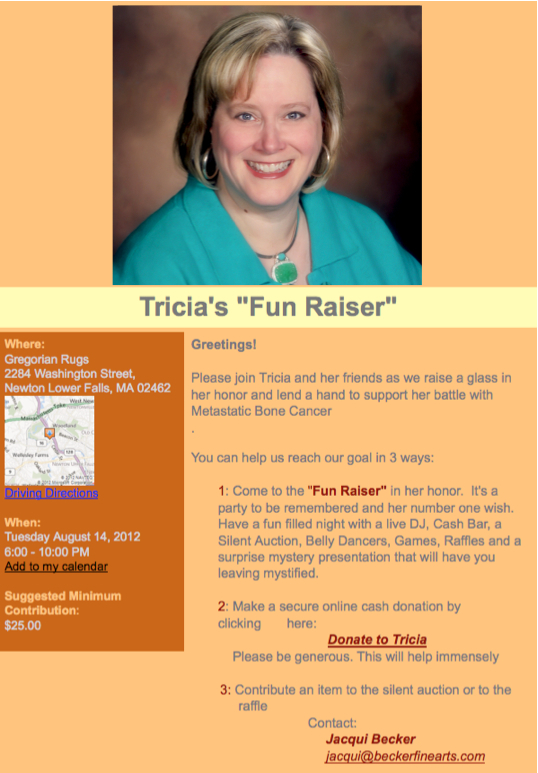 It’s being billed as a “Fun Raiser” that will include a silent auction, belly dancers, great food and a lot of cheer. California Closets is providing all the food plus a $1000 gift certificate for the silent auction, IFDA is providing the booze, Gregorians the space and many others will be contributing too. All are invited to attend this party which is meant to be a life affirming event to show Tricia how important she is as a design colleague and as a person in the New England design community. A minimum contribution of $25 is requested. If you have a good or service you’d be interested in donating, it would be greatly appreciated. Please contact Jacqui Becker at jacqui@beckerfinearts.com. If you can just give a few bucks, that would be greatly welcomed too. You can learn more here or just go ahead and donate here. If all you do is take moment to send good thoughts out into the cosmos, it is welcomed as well.